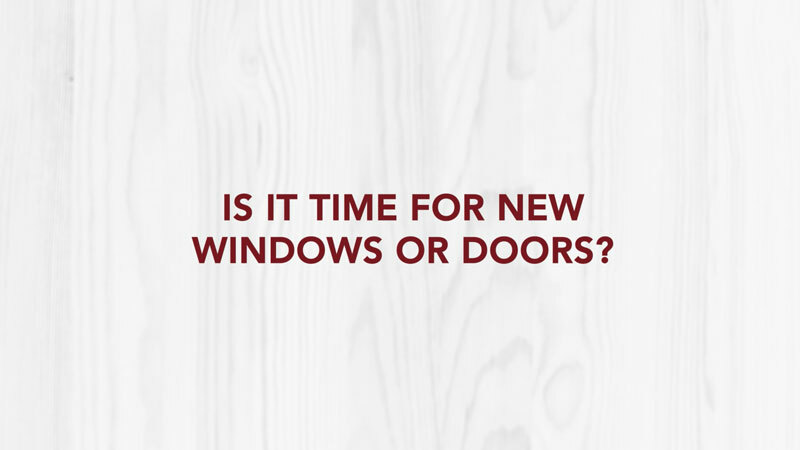 Are your windows old, cracked or just inefficient? 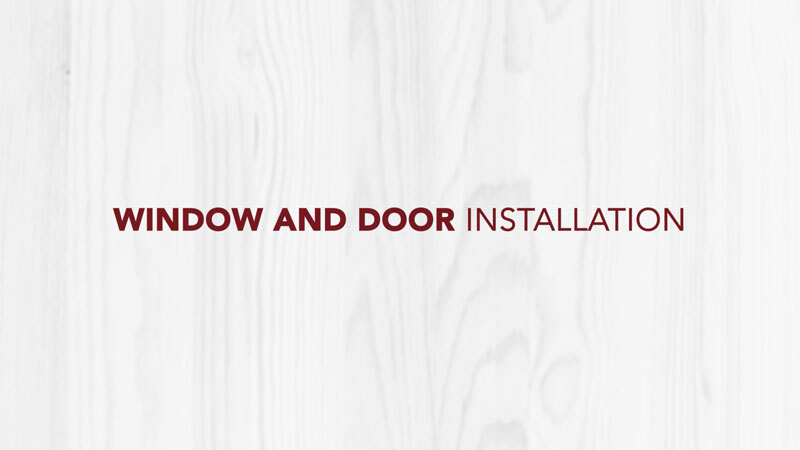 Dr. Exteriors provides window replacement and window installation services in the Omaha area to replace your old windows with energy-efficient, secure windows. As a homeowner, broken glass and leaking windows from storms are stressful. Dr. Exteriors, LLC has quality windows to replace old, broken or storm damaged window panes and frames. Our window repair and replacement experts can make sure your new windows are installed correctly and can weather the next storm. 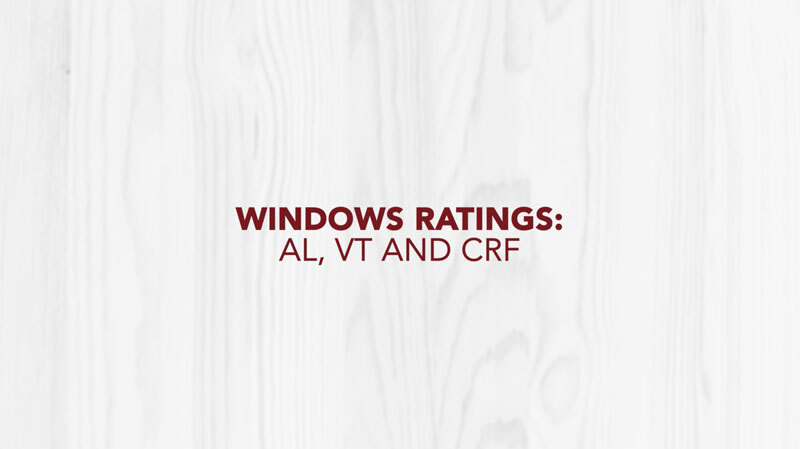 Durability and quality are important when considering new windows. Quality windows and frames will not rattle or leak. 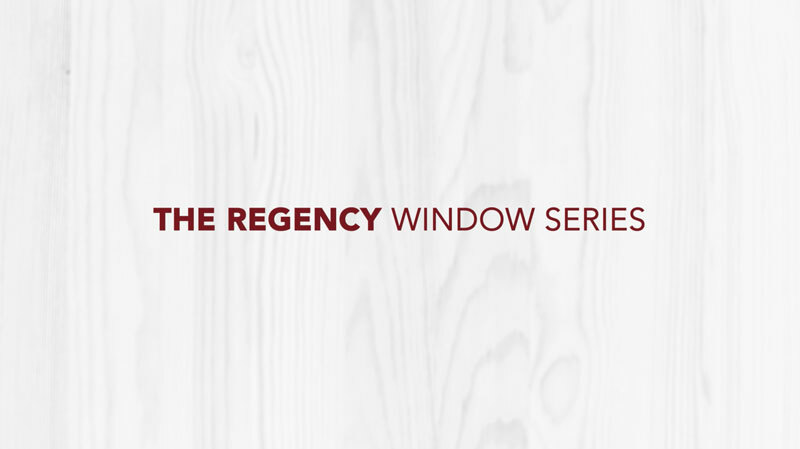 We understand which windows are right for the age and construction of your home. Trust the home exterior repair experts at Dr. Exteriors, LLC to make sure you get the right windows that will stand the test of time. Why may you need to replace your windows? You simply don’t like your old windows! Replacing old and inefficient windows can keep your home cooler in the summer and warmer in the winter, which, in turn, will help you save money on your heating and cooling costs. Furthermore, energy-efficient windows help to reduce your impact on the environment. 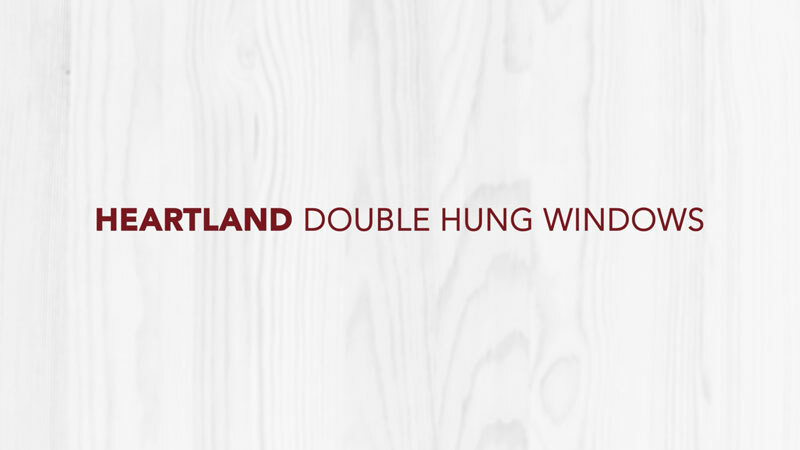 Replacing your windows is an excellent investment that pays for itself. 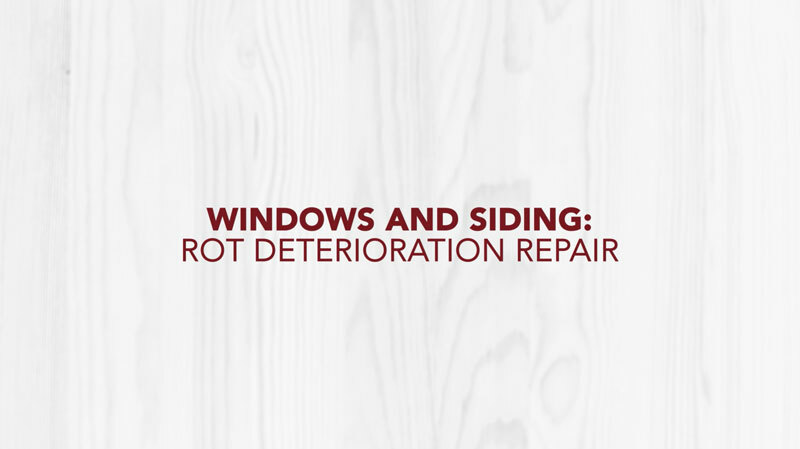 Dr. Exteriors offers window replacements Omaha can rely on. What are my window replacement options? 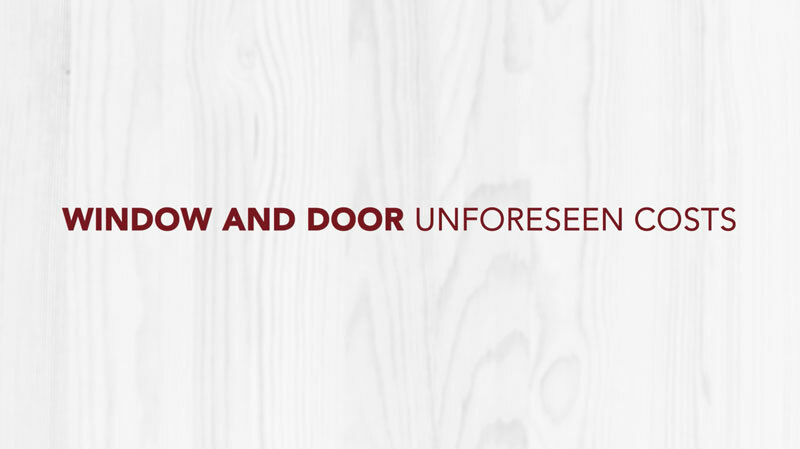 Dr. Exteriors will provide you with a solution for your window and door replacement needs. From budget to style and color, we have enough options to meet all of your window replacement needs. We will give you a free window replacement estimate in the Omaha region, and we only use energy-efficient products.